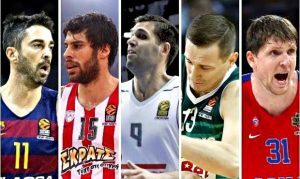 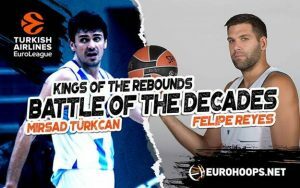 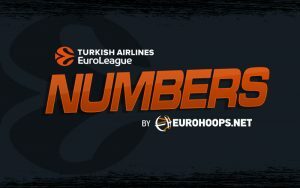 2017 ends with Turkish Airlines EuroLeague stars climbing the ladder in order to become legends. 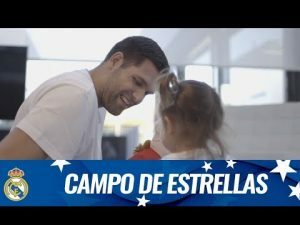 Christmas holidays are over for the Spanish team. 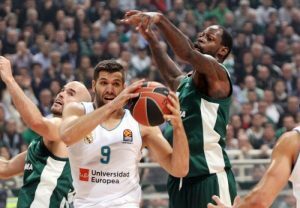 Real Madrid will face Fenerbahce on the road. 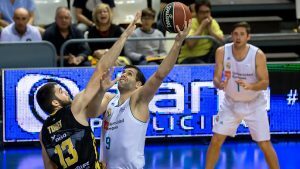 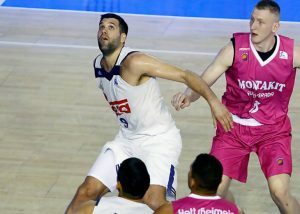 Felipe Reyes won MVP of the Week honors in Spain and broke a certain record in the process. 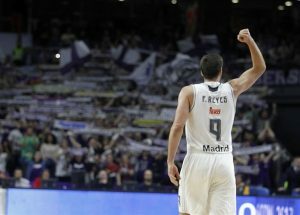 The best offense beat the best defense in Spain. 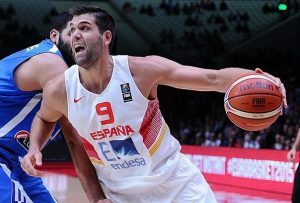 Reyes announced his decision to retire from the Spanish National Team on Monday.